As part of the launch of the ISM's Composers Pack, our corporate member and partner Composers Edition blogs exclusively for the ISM blog series. 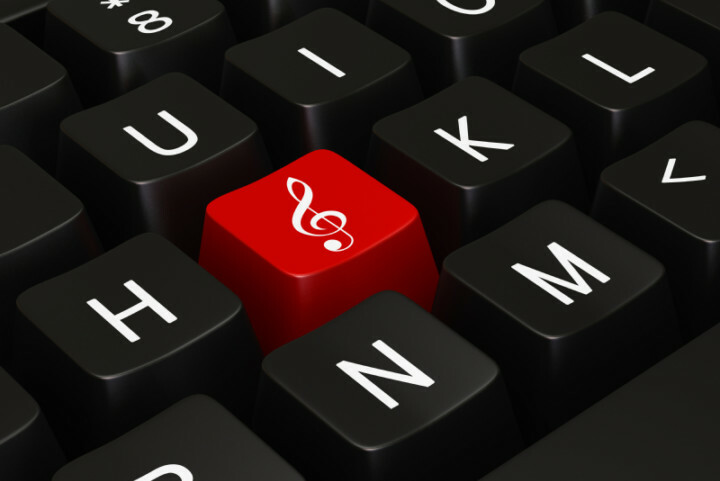 Can you teach a musical instrument online? 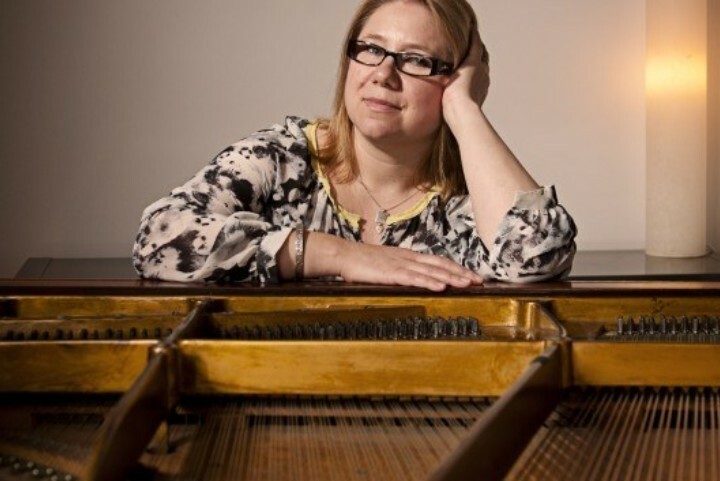 Only 16% of musicians in a survey run by Emma Butterworth had taught online before. So, what is it like, and can it work? 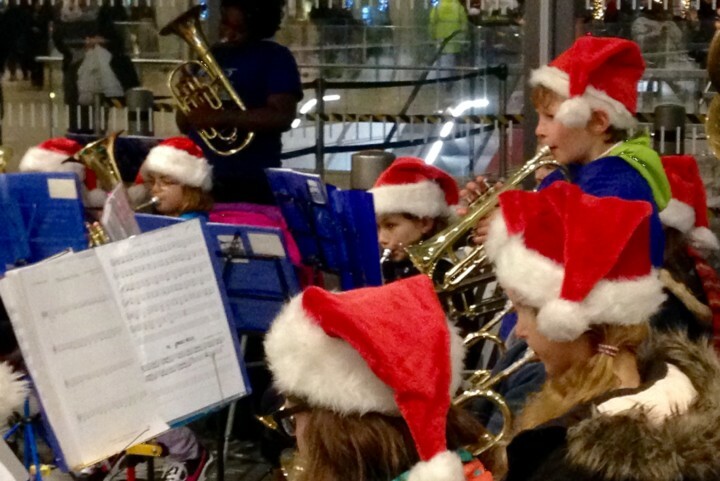 The winners of a fully-funded music tour to Paris, Southwark Children’s Brass Band, gave a wonderful concert to commuters at London Bridge Station this Christmas. Think you know the Ocarina? Think again! 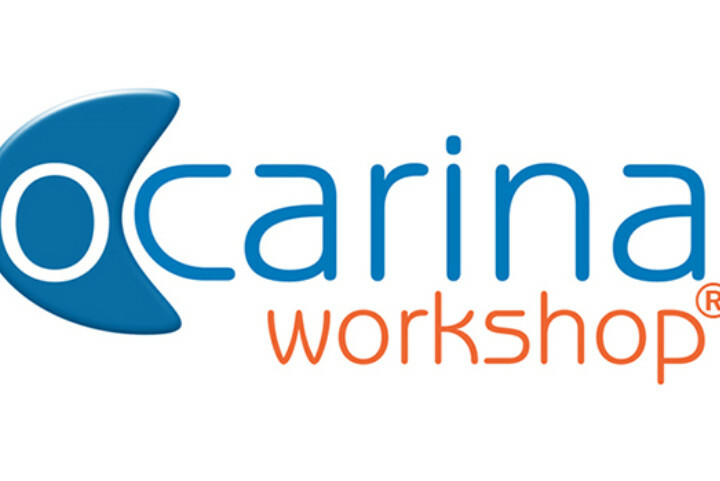 David Liggins, Director of Ocarina Workshop, writes for the ISM blog. Martin Dawe, CEO of Neuratron discusses the impact of the smartphone and tablets on the industry, and how their successful app NotateMe was created. We are all too aware that for many ensembles touring is just not an option financially. So last year we launched our Proud to Perform project.